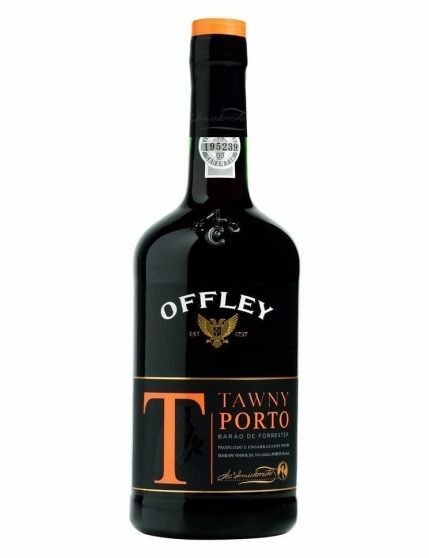 Offley Tawny is an elegant wine, with great maturity and freshness, considered a classic among the Tawny’s and that reveals the unique style of Offley. 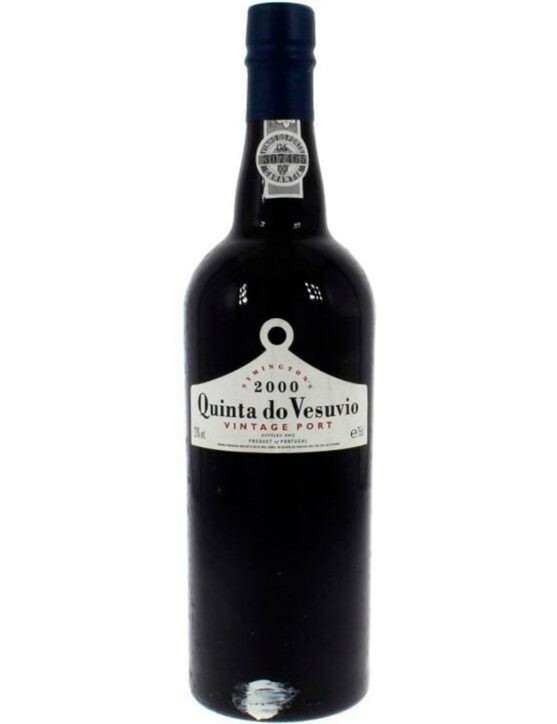 It is distinguished by its magnificent red-brown color, a typical tonality of aged wine. 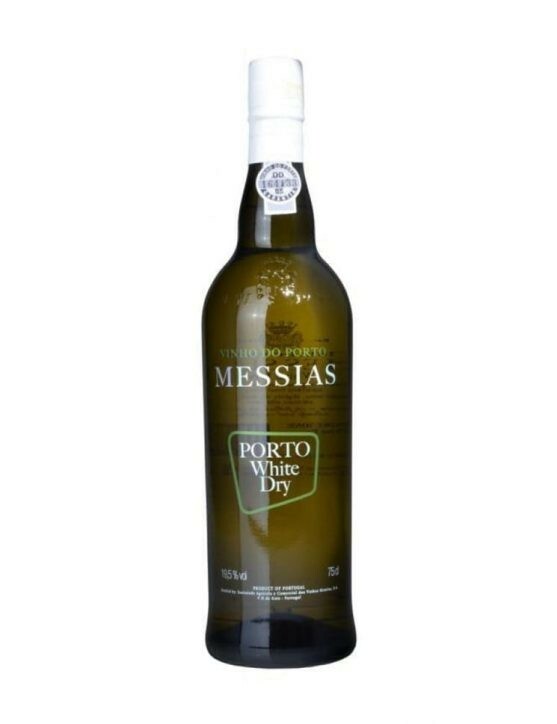 This Tawny reveals magnificent fruity aromas, especially notes of ripe red fruits and nuts, resulting in an amazing complexity. 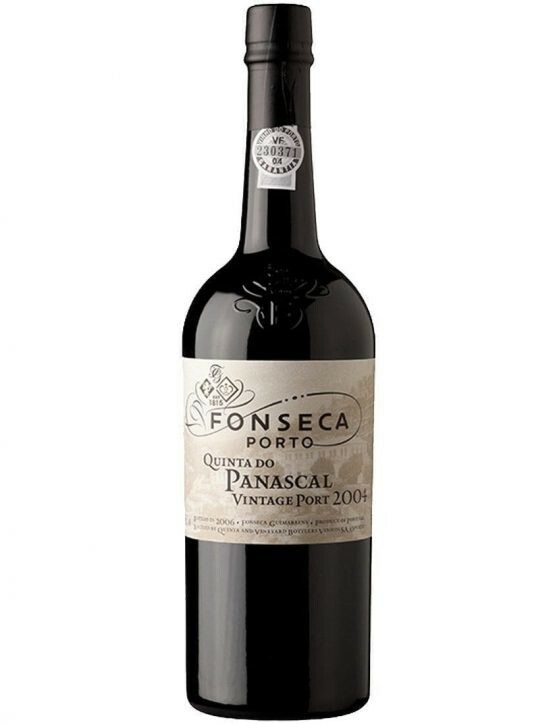 On the palate is a velvety, delicate and balanced Port, revealing a good harmony between the soft tannins and its sweetness, providing an elegant and persistent finish. The Offley was founded in 1737 by William Offley and although it initially started as a wine trading house, it later began to produce its own Port wine. With the entry of partner Joseph Forrester, Offley’s expansion began and it is now internationally recognized for the quality of its wines. Offley Tawny is a wine of great quality that resulted from the selection of the best grape varieties such as Touriga Franca, Tinta Roriz, Tinta Amarela, Tinta Barroca and Tinto Cão. The bottle should be kept standing up in a cool, dry place, protected from sunlight. 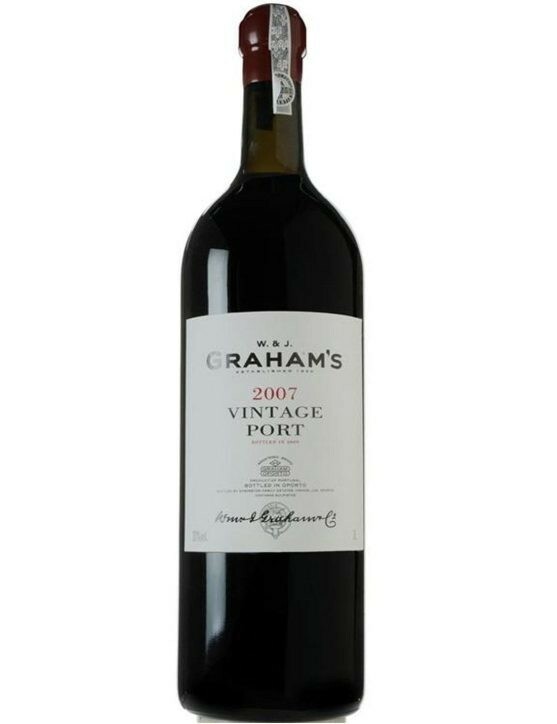 It is a Port that is ready to be enjoyed and after opened the bottle, it is recommended to consume it within 8 weeks. This Tawny pairs very well traditional desserts such as crème brûlée, apple pie or also with savory appetizers.